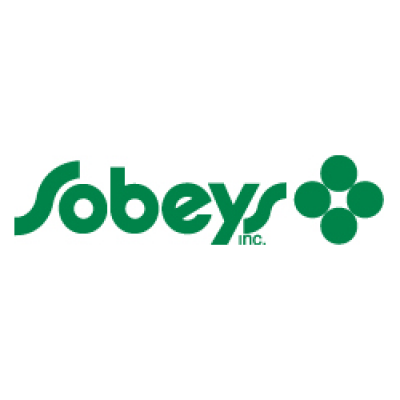 The Senior Grocery Clerk will provide customers with friendly and professional service. The Senior Clerk will fulfill duties for all areas of the Grocery Department. The Senior Grocery Clerk will supervise the Grocery department and staff in the absence of the Manager. Actively contributes to an environment of employee and customer engagement.